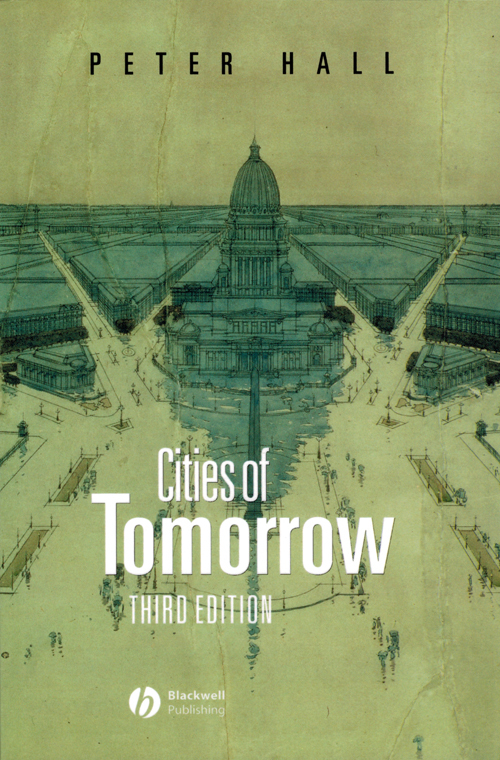 The book 'Cities of Tomorrow' is a critical history of planning in theory and practice in the twentieth century, as well as of the social and economic problems and opportunities that gave rise to it. - Trenchant, perceptive, global in coverage, this book is an unrivalled account of its crucial subject. - Comprehensively revised to take account of abundant new literature published since its original appearance, and to view the 1990s in historical perspective. 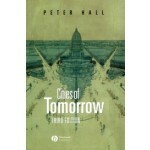 - Reviews the development of the modern planning movement over the entire span of the twentieth century.